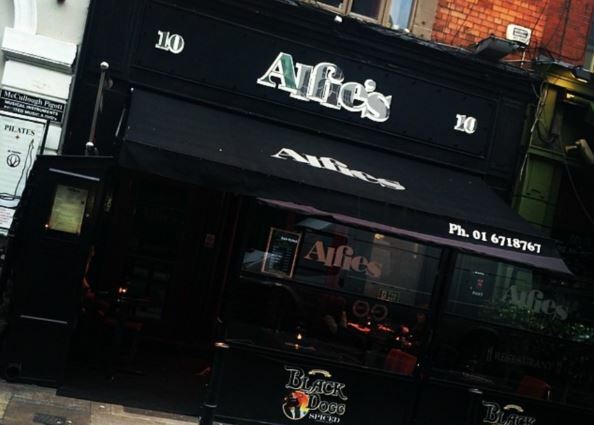 Alfie’s restaurant is situated on South William Street in Dublin 2. The central location of the restaurant is ideal for meeting up with friends after work or college and is considered by many to be the perfect place for top quality food and a side of sophistication. The eatery also serves top class cocktails that are definitely worth a try and it’s new lavish décor and sociable staff make it a place you have to visit in Dublin city. This restaurant has a great line-up of deals to offer throughout the day. 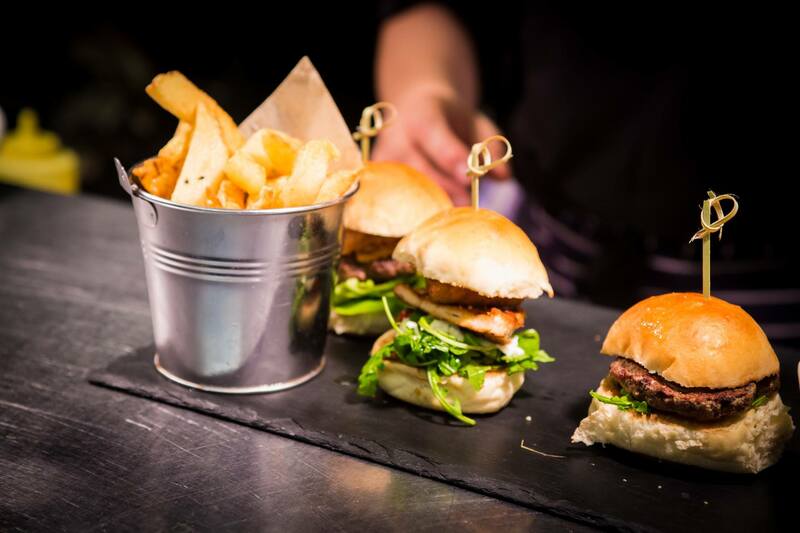 With lunch for €10 and the famed Apres Work weekday dinner for €19.95, you would be silly not to pop in. This is ideal if you want to meet up with friends for an enjoyable meal and unwind after a long day. The staff really make it a warm environment to be in so you can just chill out and forget about all of your responsibilities for a few hours. All of the staff are happy to cater for your every need and are extremely polite, which makes this place quite a hit with the clientele. Going on personal experience alone, I would say that this restaurant has to be one of the friendliest places to dine in around town. 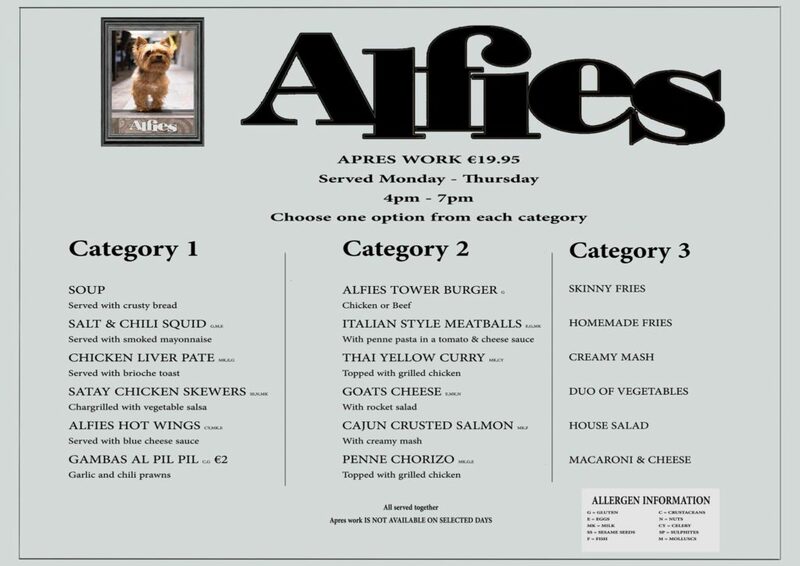 Alfie’s is renowned for it’s extensive cocktail menu. The options range from classic gin and tonics to wacky cocktails such as the Jelly Beany Teeny and the Pornstar Martini for those looking to really let their hair down! Every Sunday and Monday, Alfie’s have a special €5 cocktail menu which includes favorites like strawberry daiquiris and mojitos. Make sure to try out the Alfie signature cocktail, as it is truly unique. If you are coming to have drinks with friends, why not try the Swimming Pool? This is a big bowl cocktail which is perfect if you are with your pals for a fun night out. The menu has a great selection of choices so even the pickiest eater will be sure to find something they like. This place is great for food lovers as it has high quality scram, which is presented beautifully and is the perfect venue to impress someone on a first date. Their steaks are often commended for being cooked to perfection but I personally love the gourmet chicken burger, which is served with delicious sweet potato fries. There are also plenty of gluten free options like beef nachos and a Thai yellow curry. The food here is a culinary delight, so get on it! The restaurant typically plays the latest chart hits from the likes of Justin Bieber and Ariana Grande. The music gives it a very trendy and stylish vibe along with it’s beautiful and modern interior. If you’re not a fan of mainstream music, you are pretty much bang out of luck. I would highly recommend this place for it’s great ambiance, there is also a really nice seated area outside which would be ideal for sunny summer evenings. At night time, there is a much more lively vibe and you will often hear a quality DJ spinning some tunes. Although there is a very classy vibe to this restaurant, it is still casual. So no need to get too dressed up! 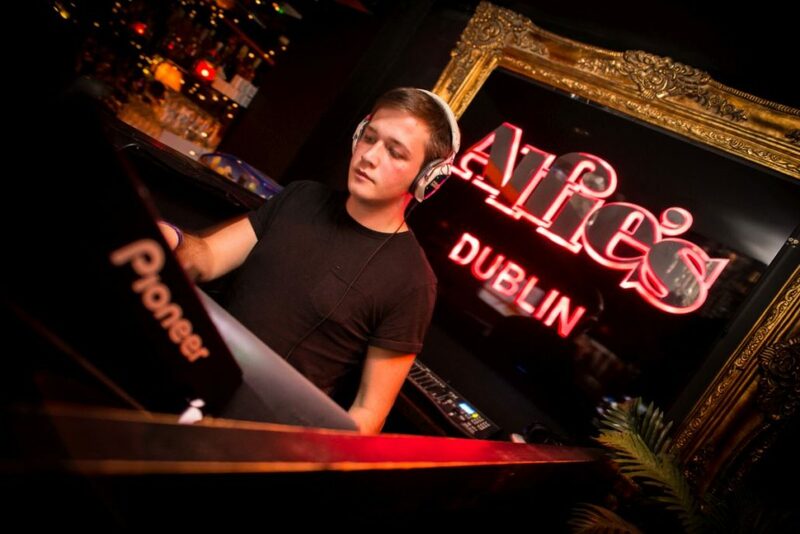 I would definitely recommend Alfies to people who want something a little different than your usual Dublin restaurant. 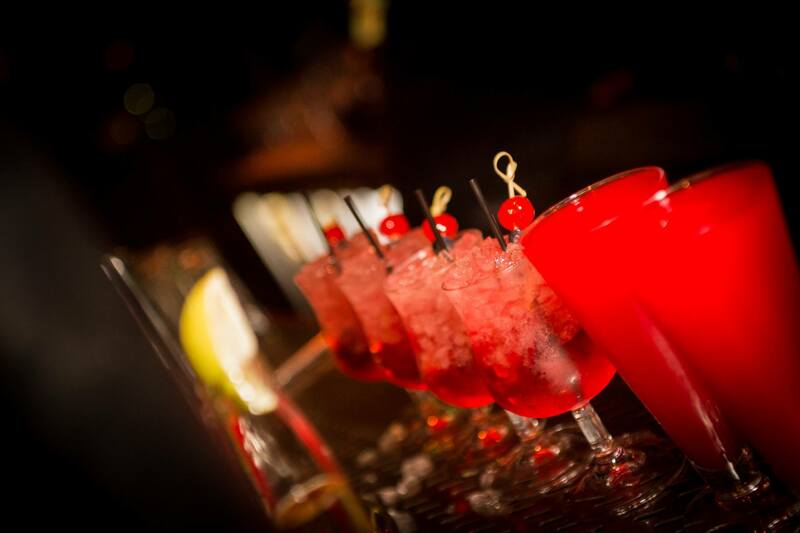 It offers a unique alternative, especially with its perfect mix of delicious food and cocktails. The special offers are great for students and the cocktails make it a wonderful place to visit for a catch up with friends. It’s fashionable surroundings and stylish ambiance makes it a great spot to eat and the outgoing staff makes Alfie’s even more inviting. 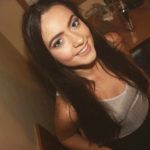 It is definitely worth checking out to experience something that is truly one of a kind in Dublin city. Life and style writer. Lover of spicebags and other Irish cuisine. Fashion enthusiast.